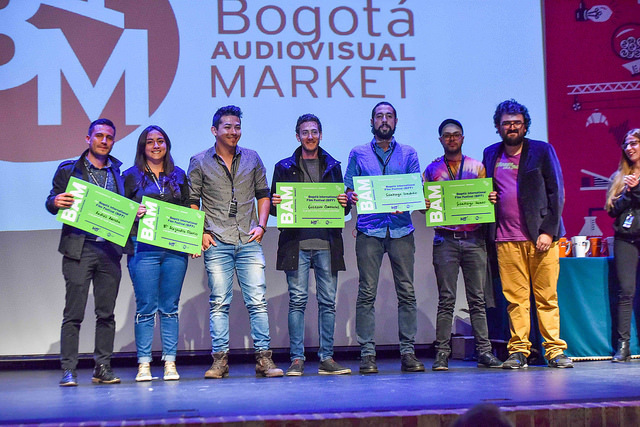 The Bogota Audiovisual Market presents its ninth edition in 2018, positioning itself on the schedule of major film events and consolidating itself as a must-go for producers, directors, entrepreneurs, emerging talents, students, and representatives of the various sectors of the Colombian audiovisual industry. This event has grown exponentially in recent years in the number of accredited attendees, scheduled activities, successful negotiations, and the participation of international buyers. Spain is this year’s guest of honor. With the support of the Spain-Colombia Culture Focus, the BAM will host an important delegation of Spanish audiovisual professionals who will be in Bogotá to explore business opportunities. 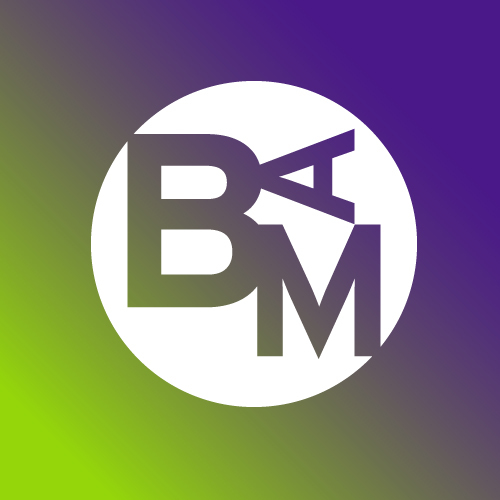 In addition, the BAM will welcome professionals from around 20 countries. 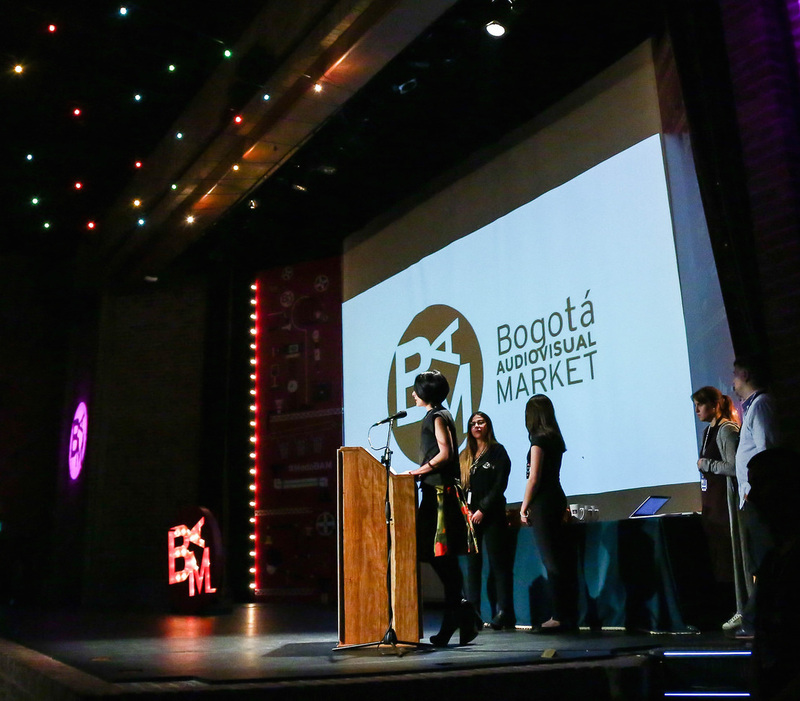 In addition to being one of the major events in the city, in the country, and in the cultural sector, the BAM positions Bogotá as a place for making audiovisual business. It is an opportunity for industry members to stay up to date, establish new commercial alliances, and expand their network of contacts. This year, the market continues to grow stronger, enlarging the pool of opportunities for the development of the national audiovisual industry and promoting Colombia’s great talent. 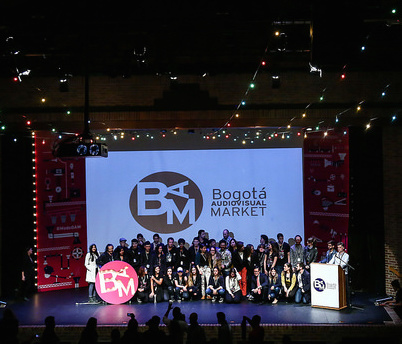 The Bogotá Audiovisual Market (BAM) is the most important audiovisual market in the country, organized by the Bogotá Chamber of Commerce and Proimágenes Colombia, with support of the Colombian Film Fund (FDC). As this year’s guest of honor, Spain supports this edition through the Embassy of Spain in Colombia, the Spanish Institute of Cinematography and Audiovisual Arts (ICAA) and Acción Cultural Española through the Spain-Colombia Culture Focus, an ambitious initiative that seeks to bring the two countries closer and promote cultural exchanges between them.